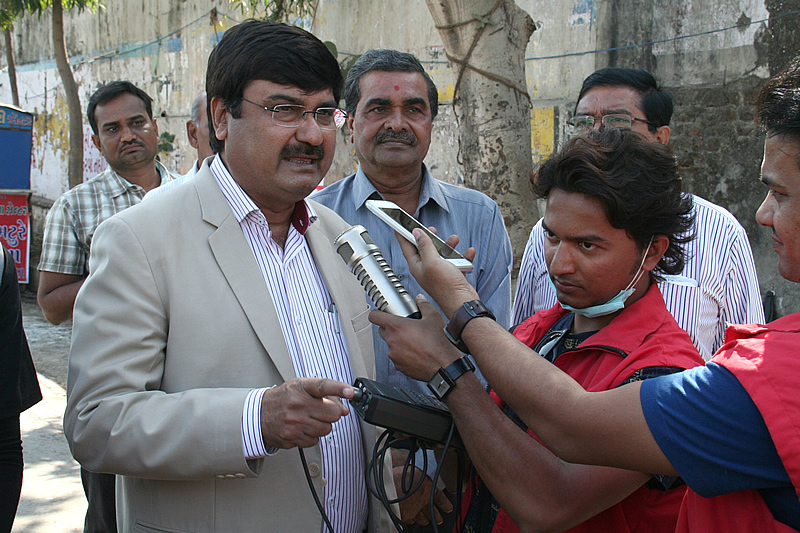 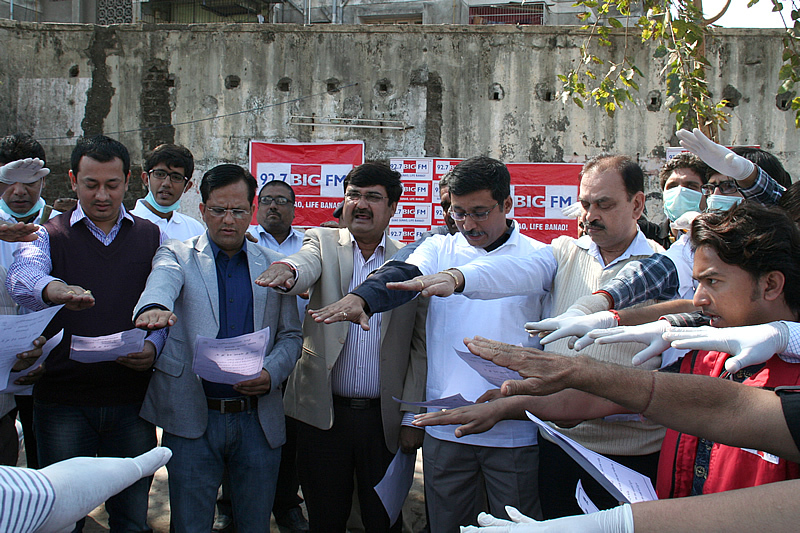 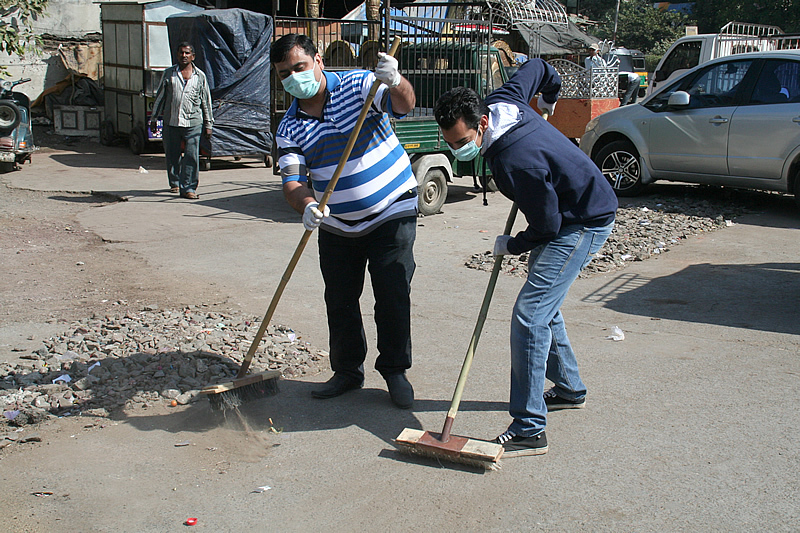 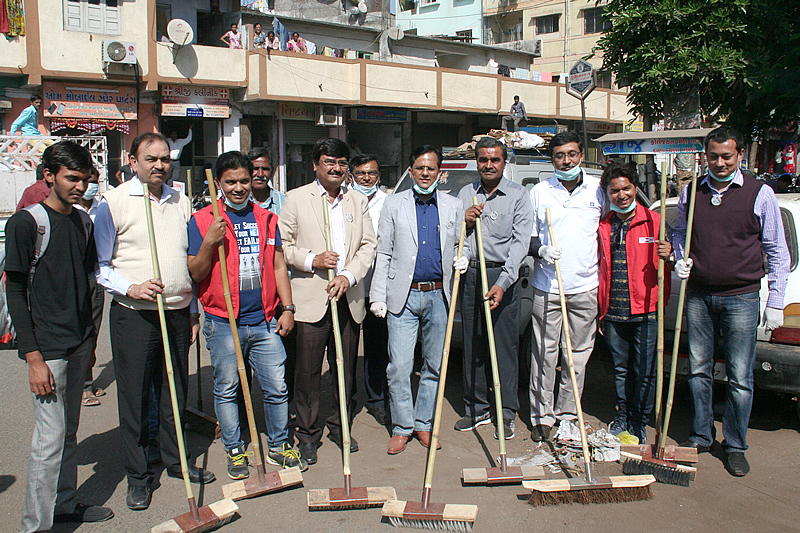 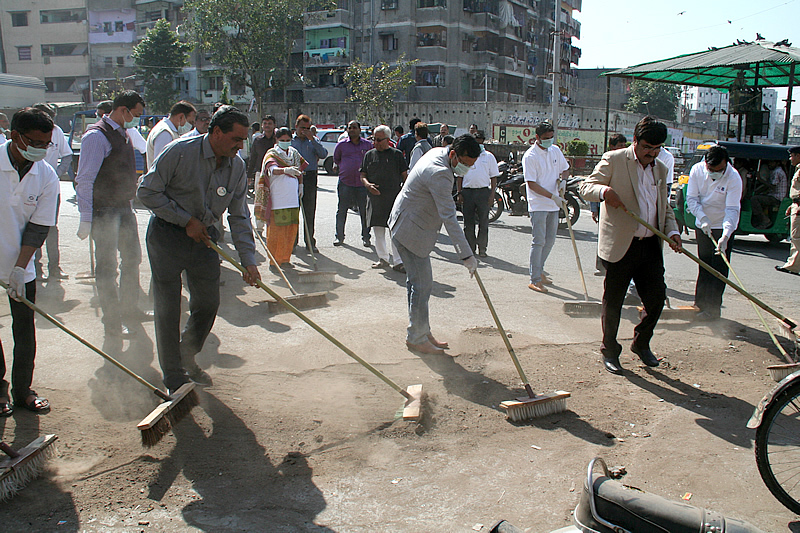 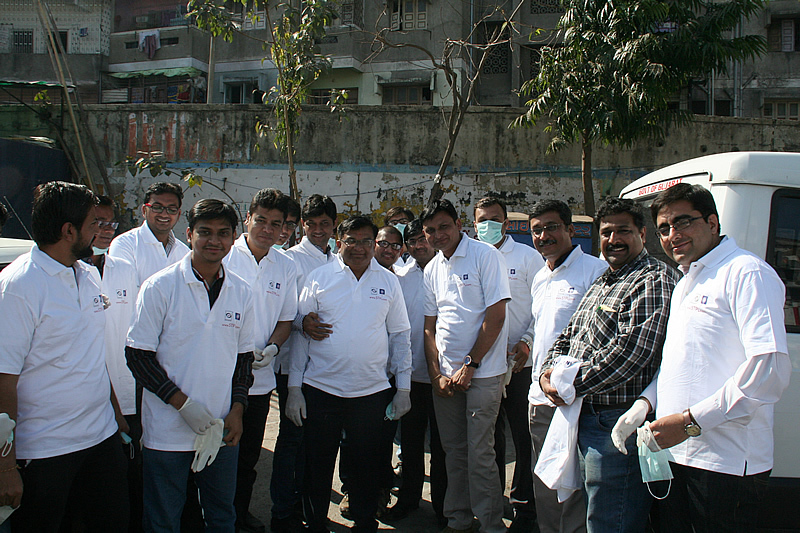 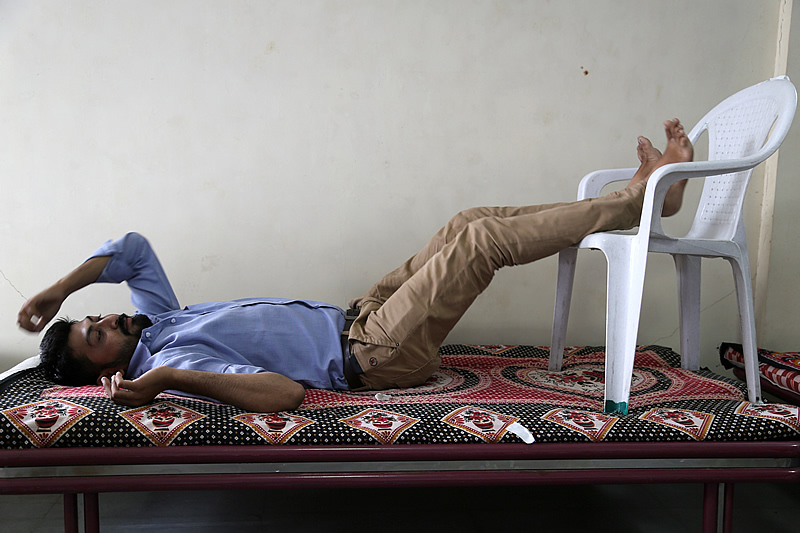 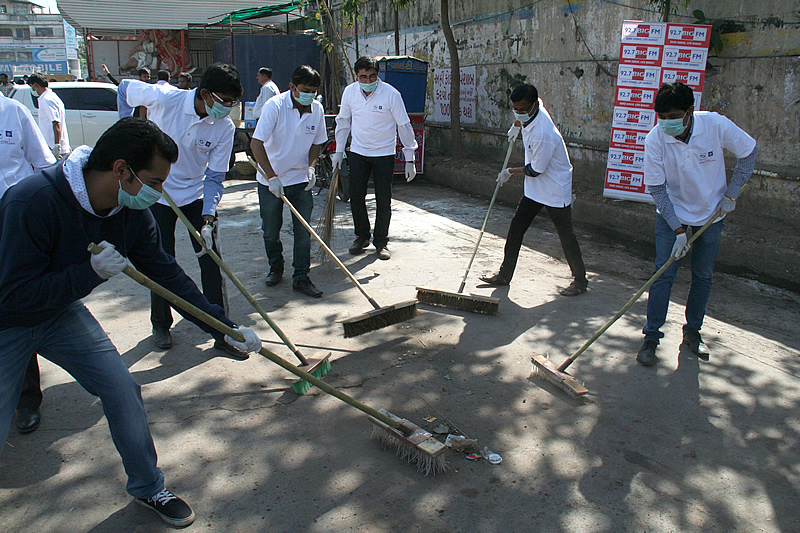 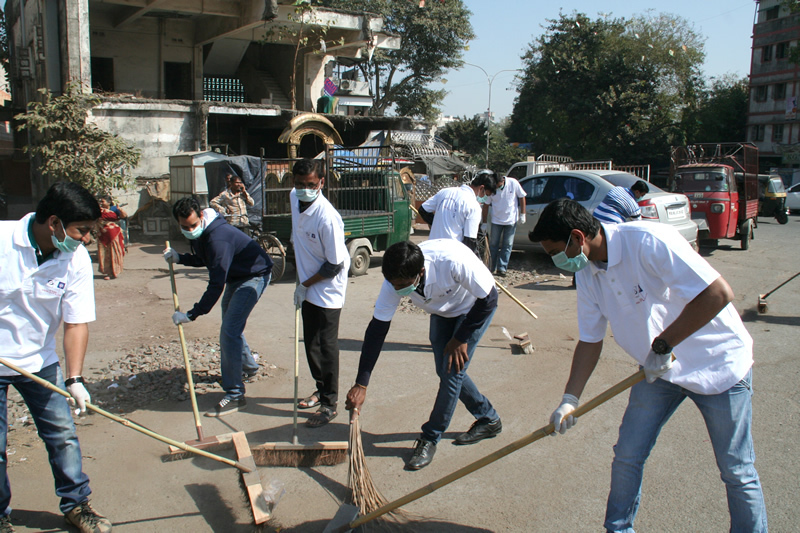 Suryanagari ni safar, 31 January '15, Surat. 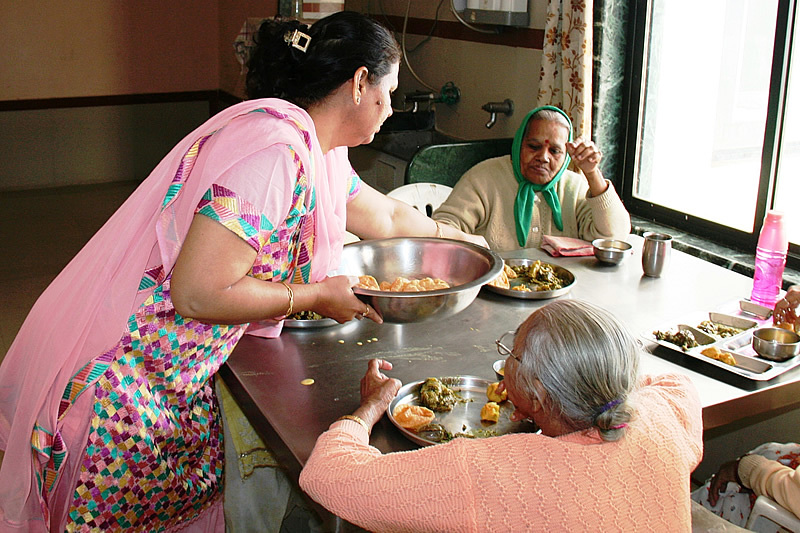 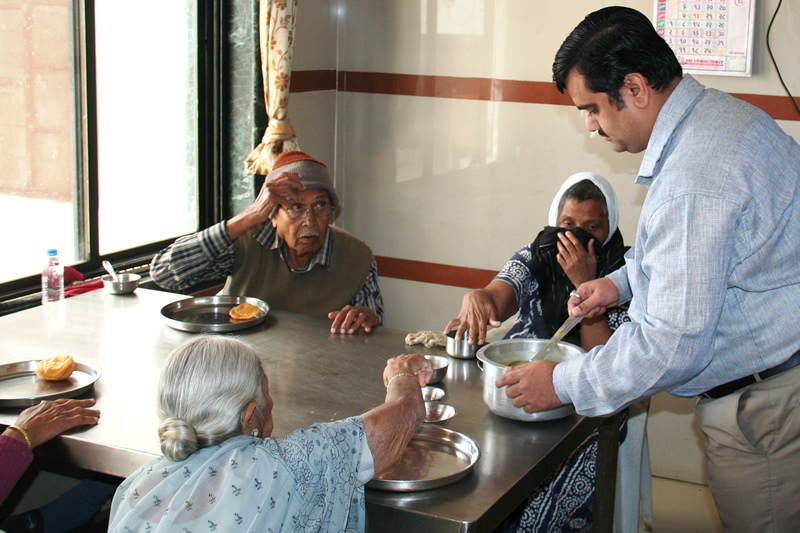 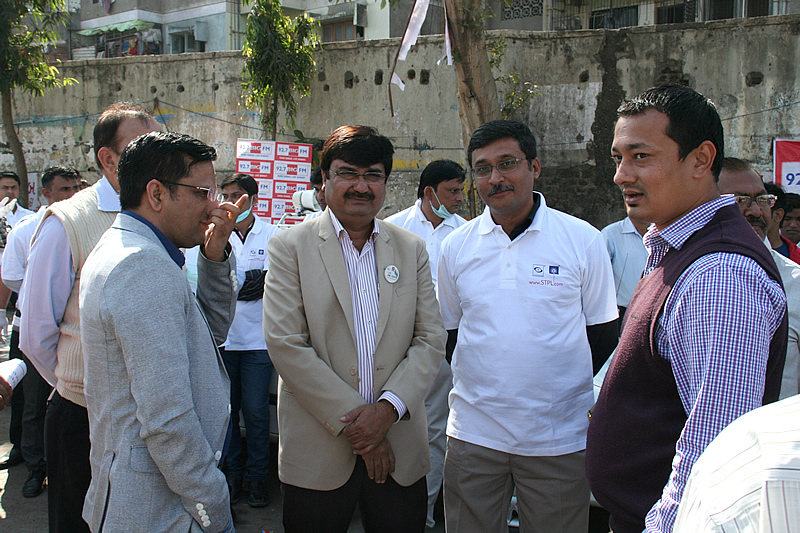 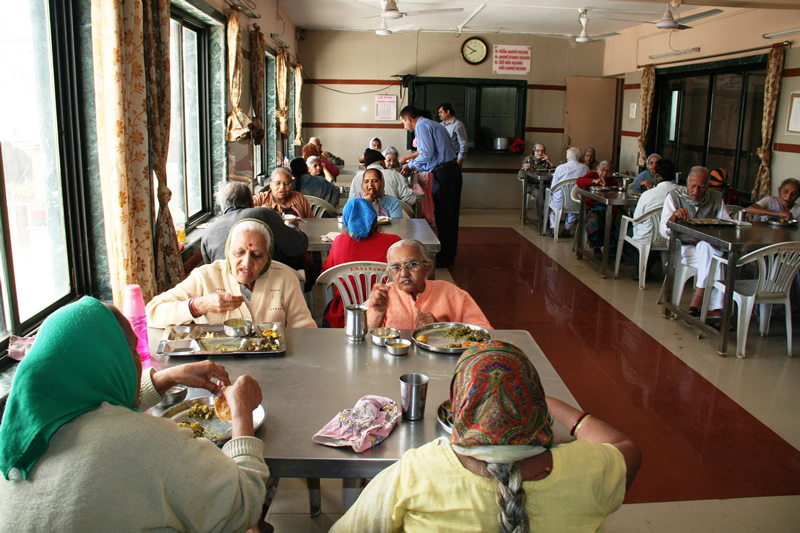 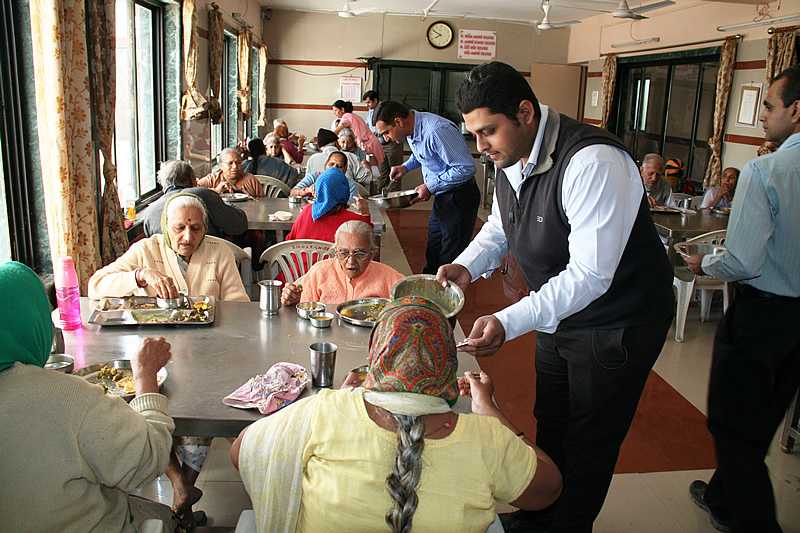 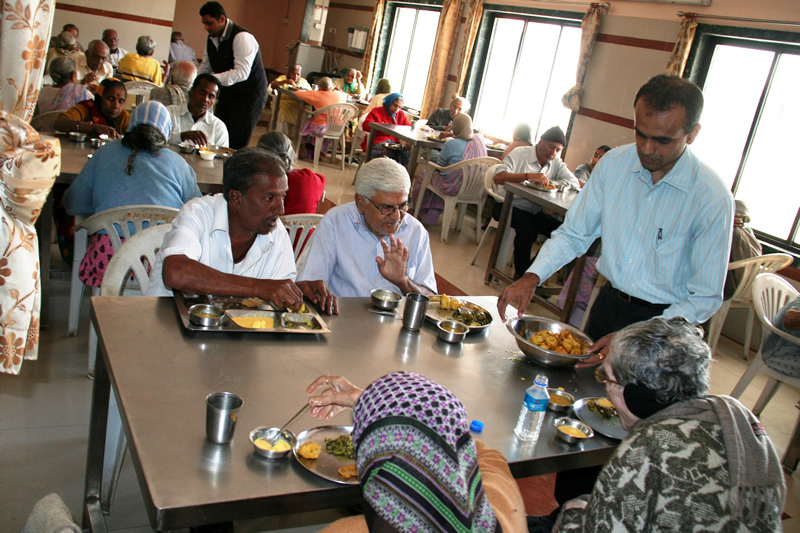 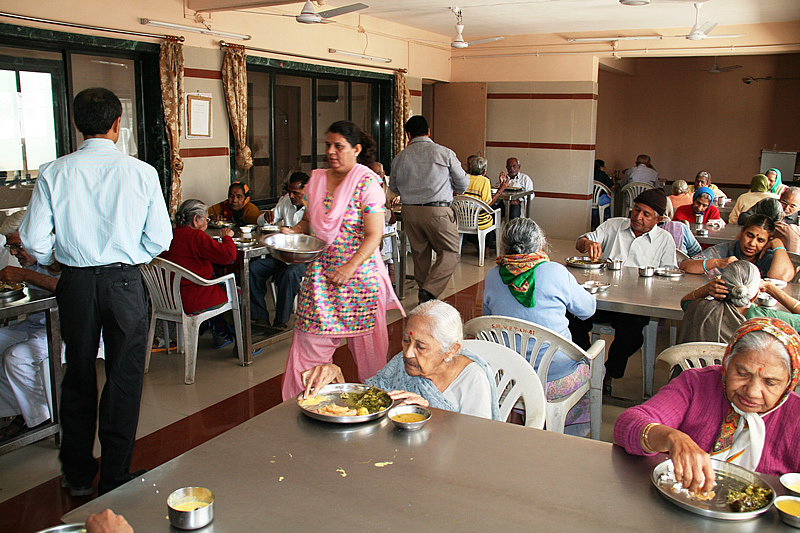 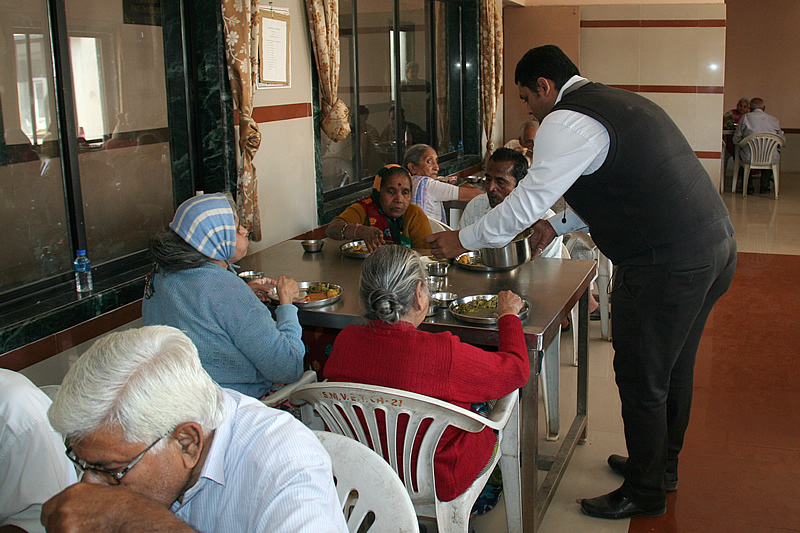 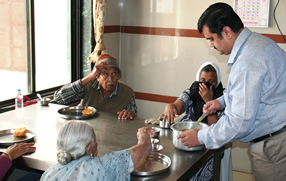 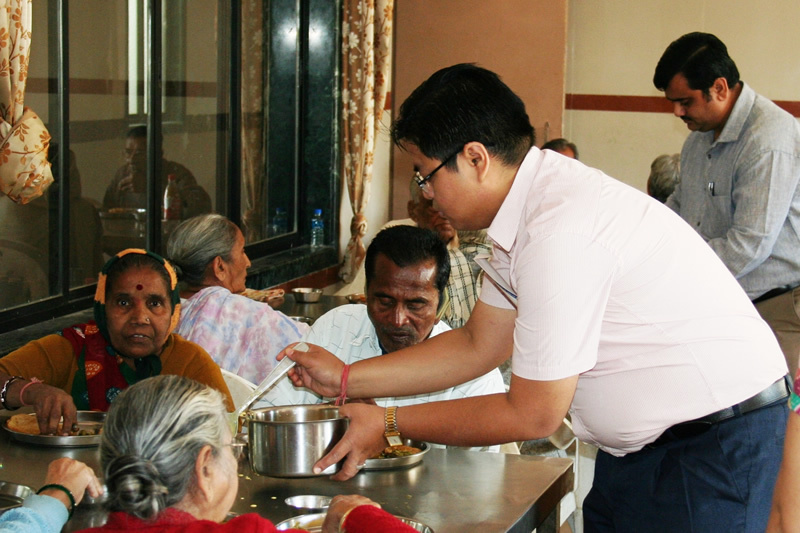 Visiting An Old Age Home, 7 January '15, Surat. 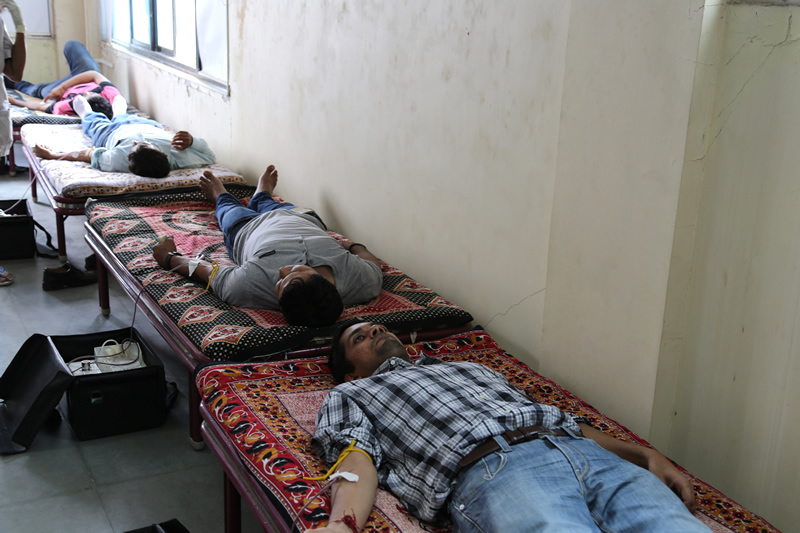 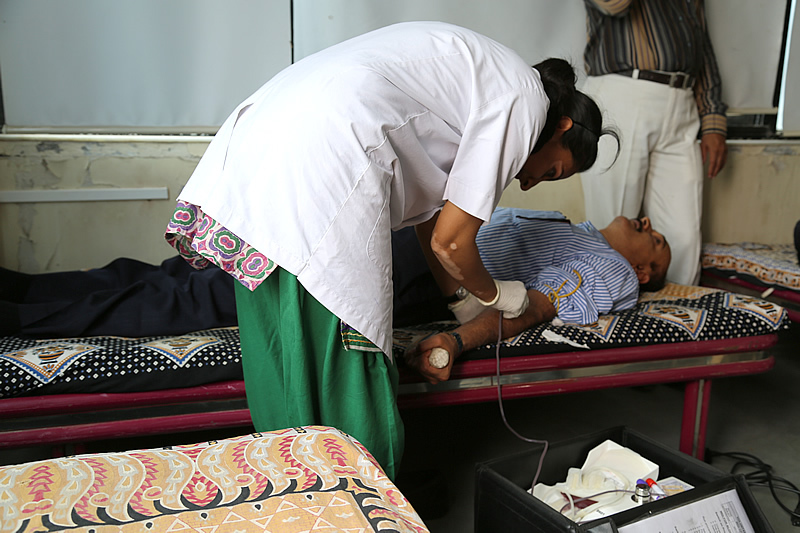 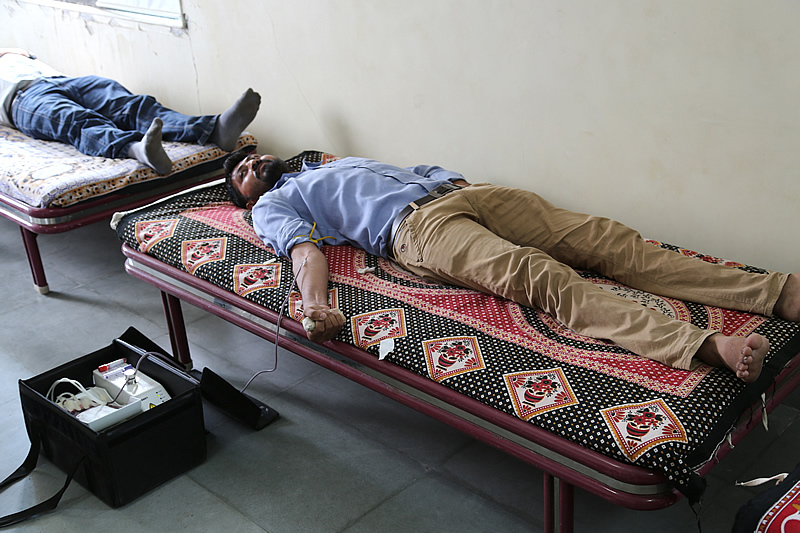 Blood Donation Camp, 9 August '14, Surat. 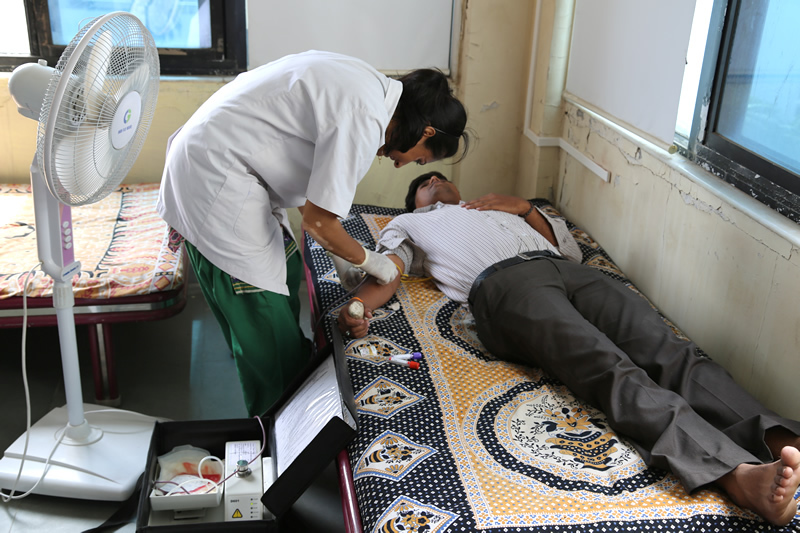 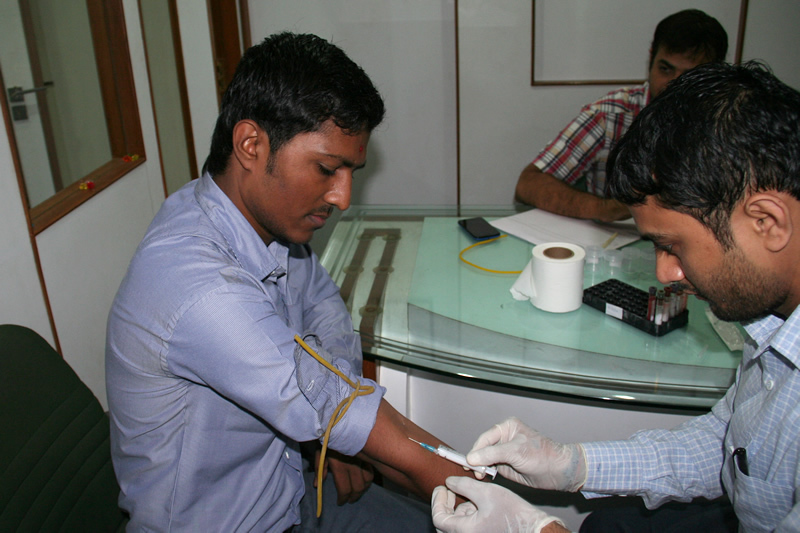 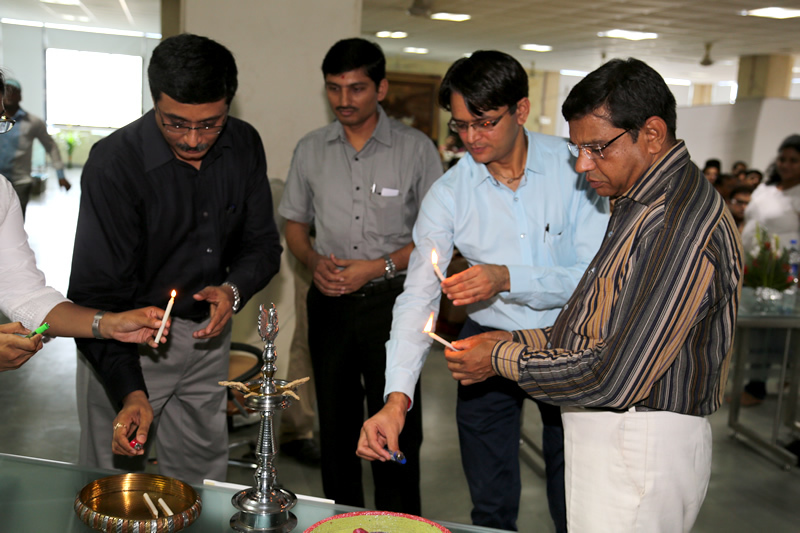 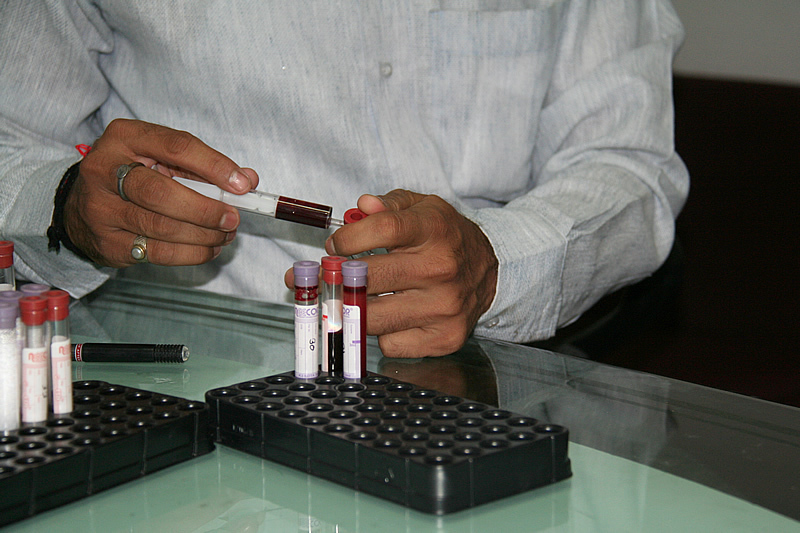 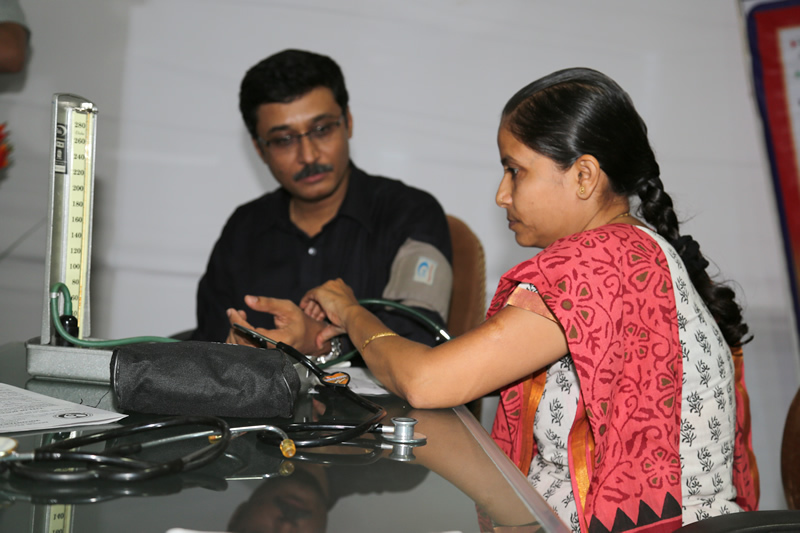 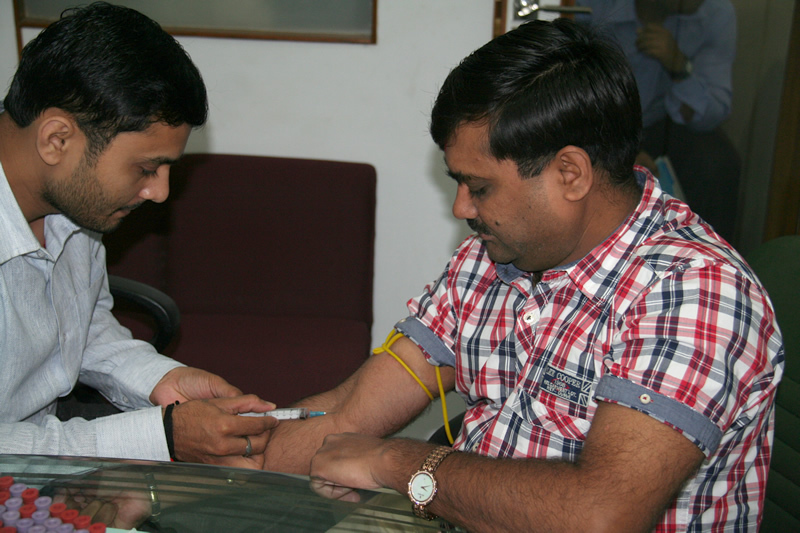 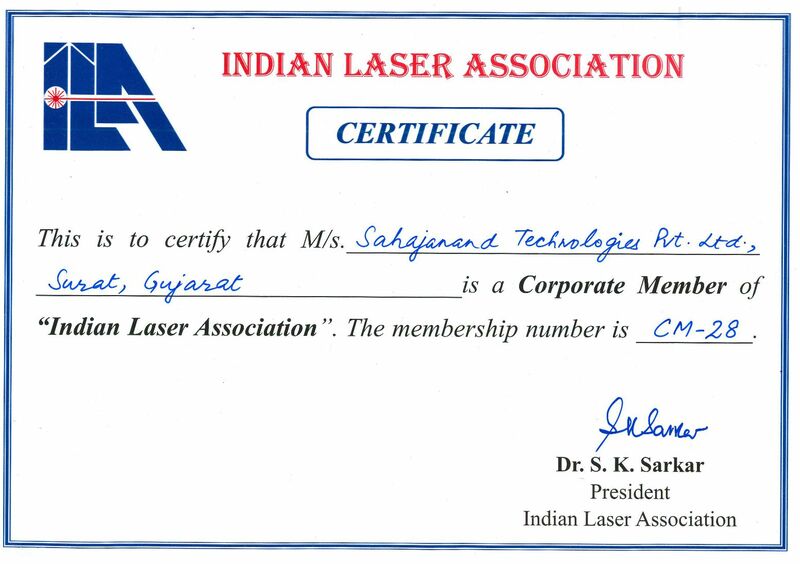 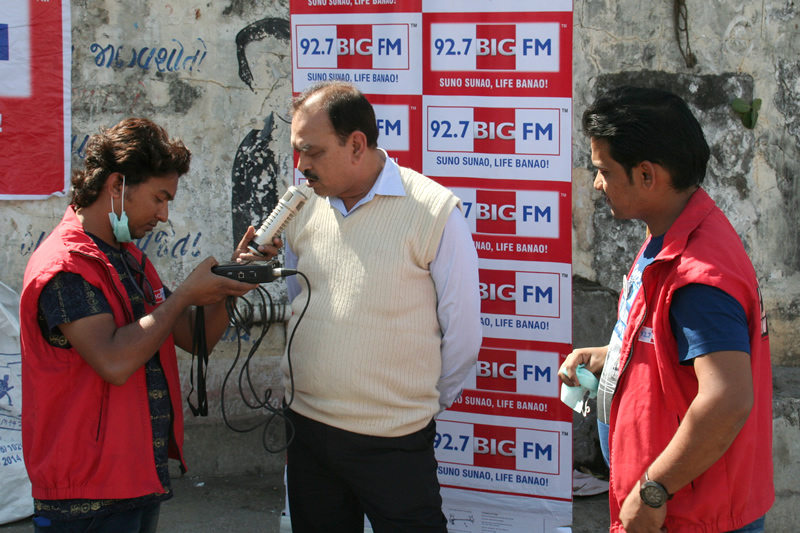 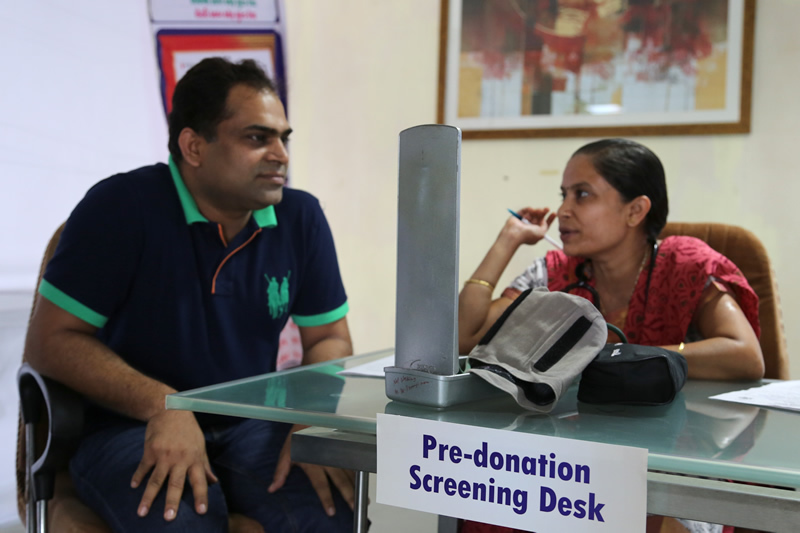 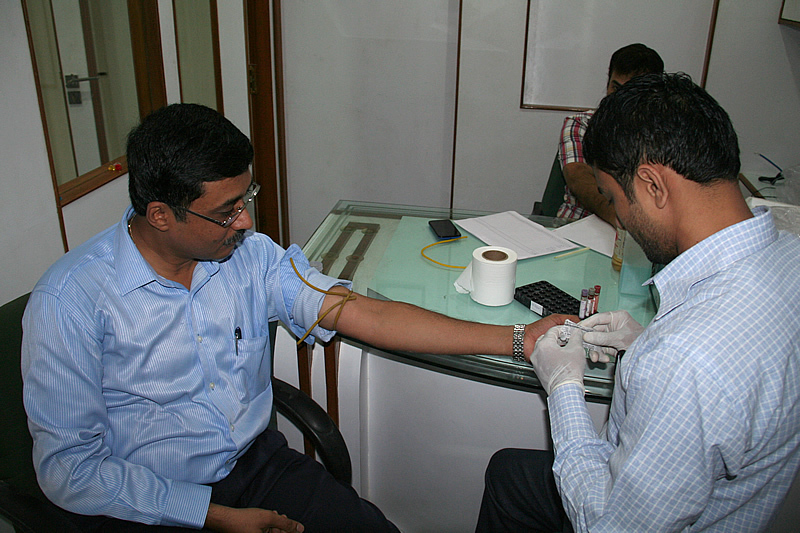 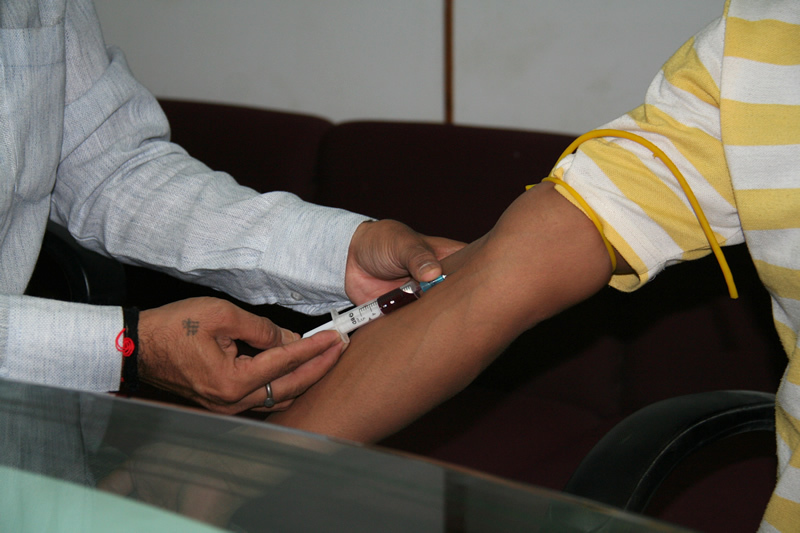 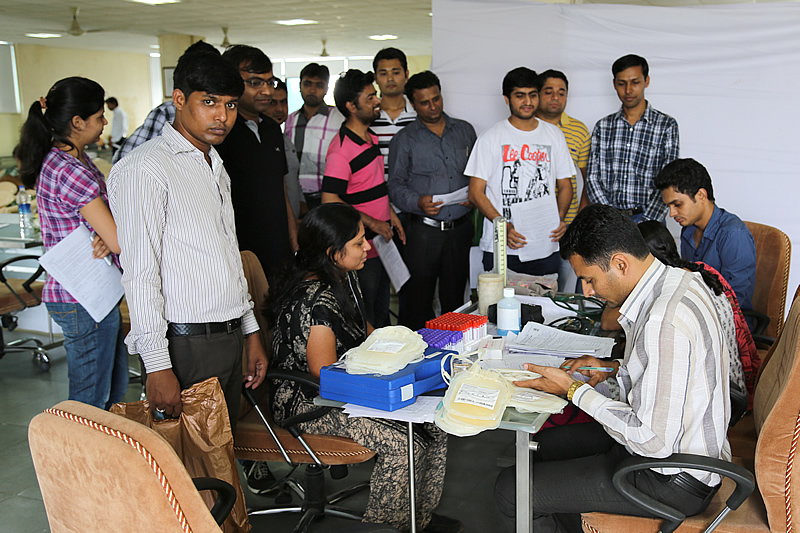 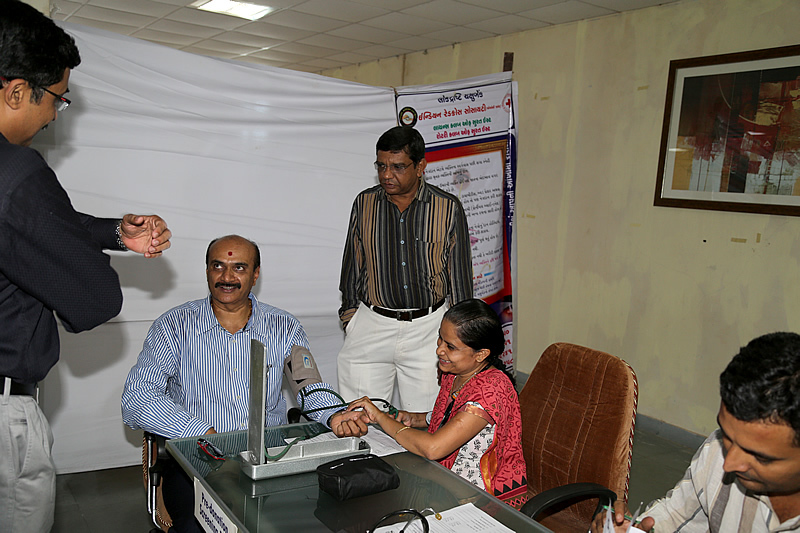 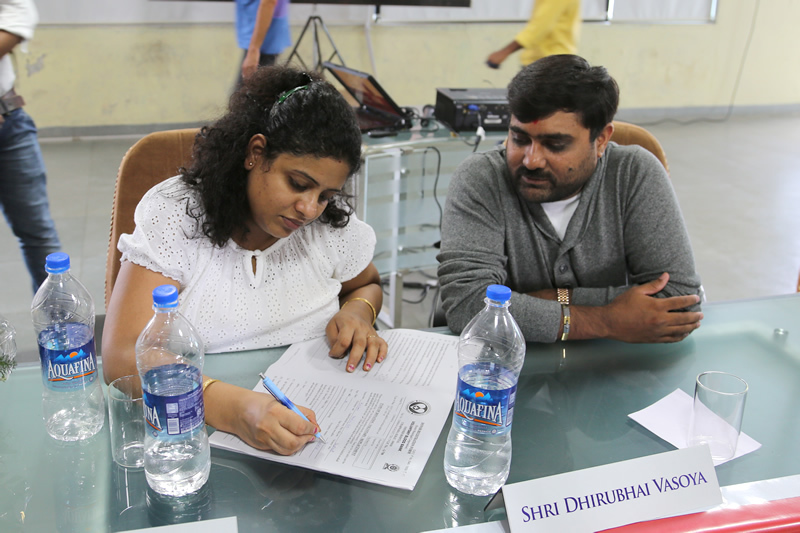 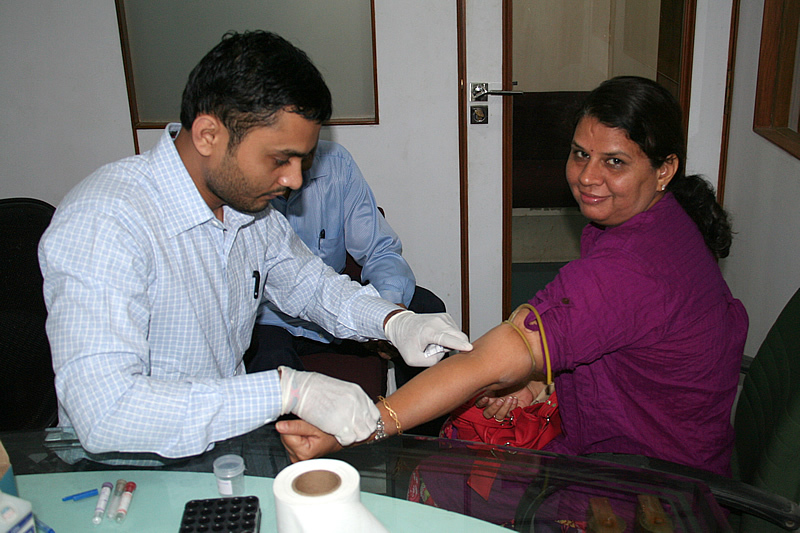 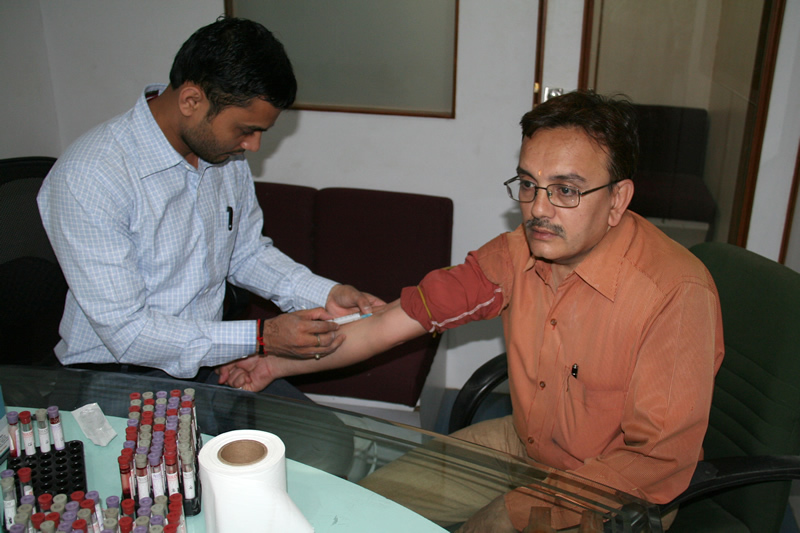 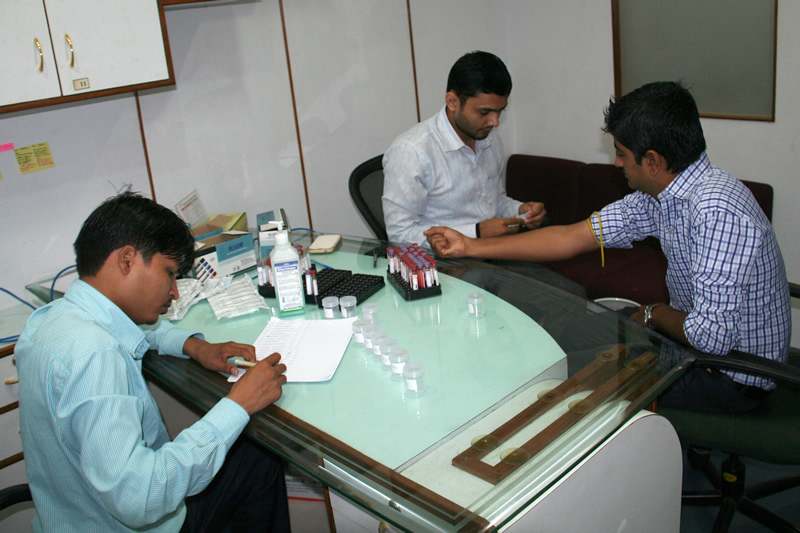 Health Checkup Program, 28 July '14, Surat. 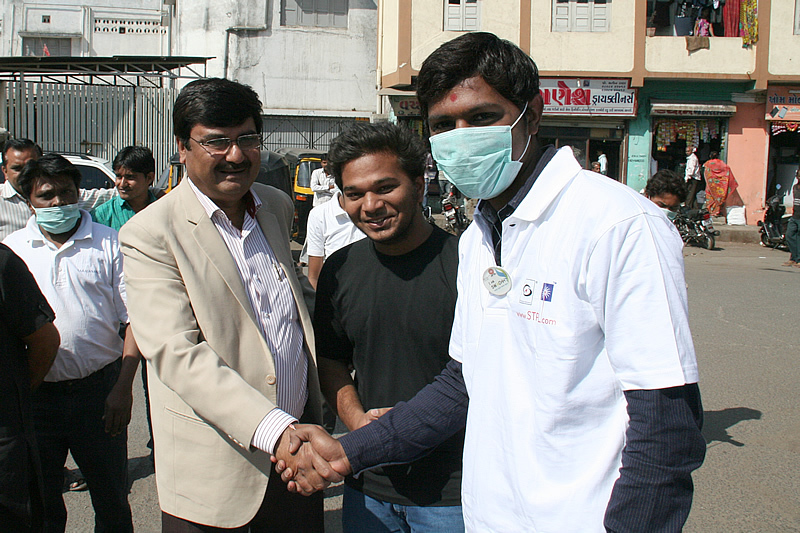 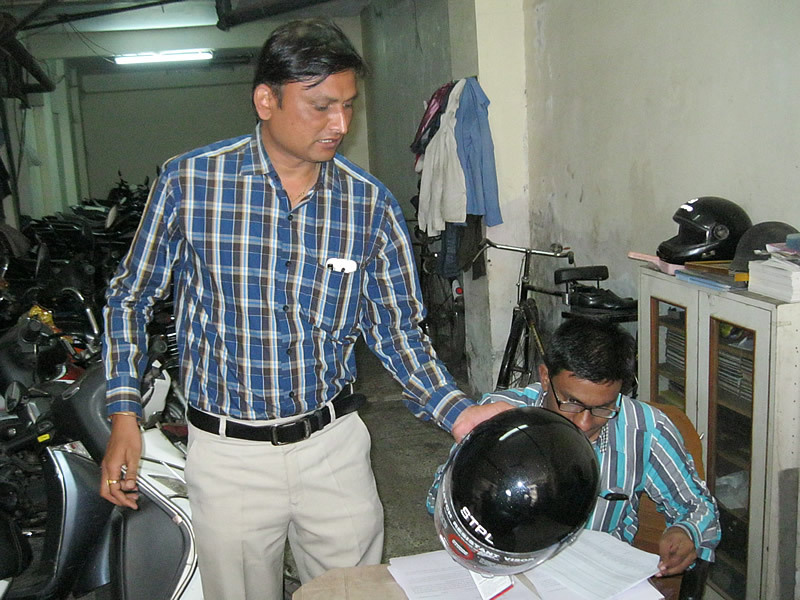 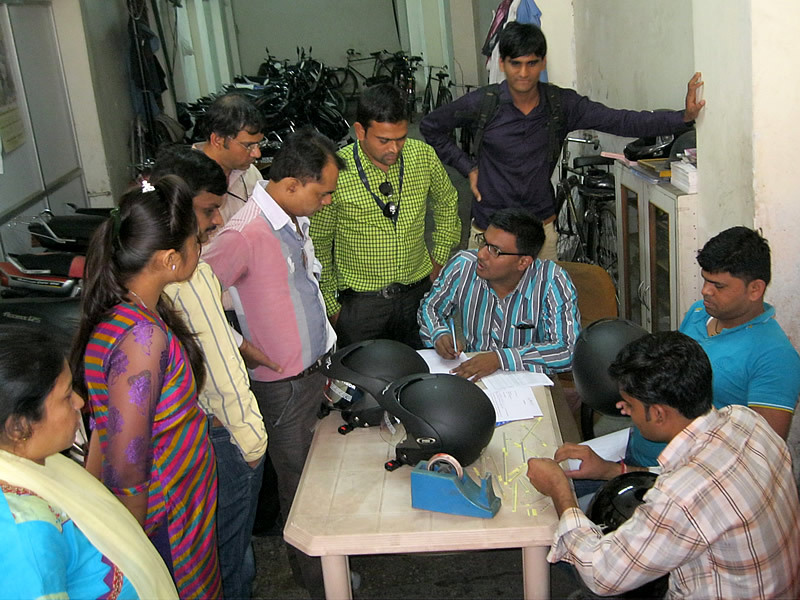 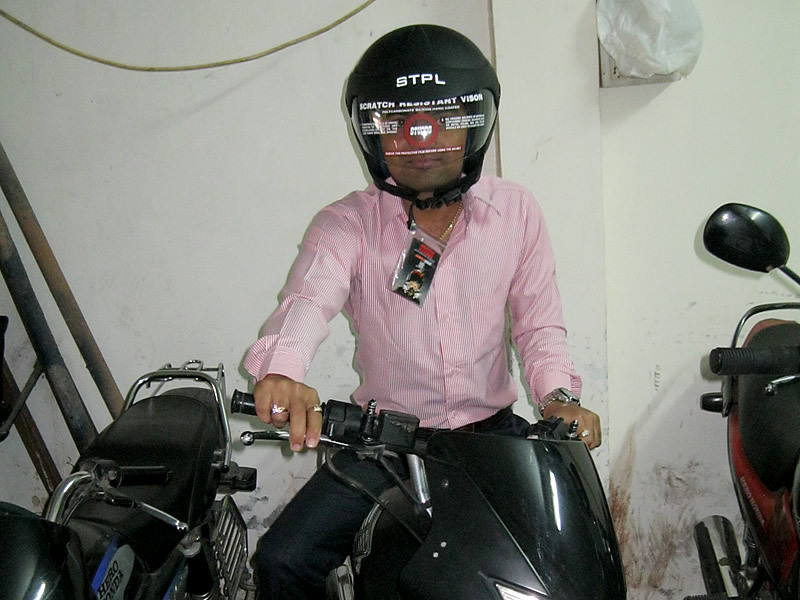 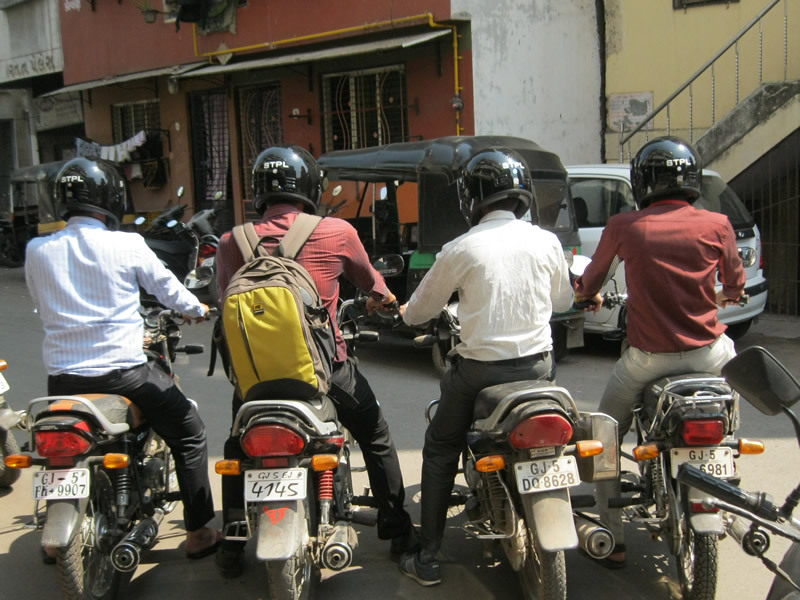 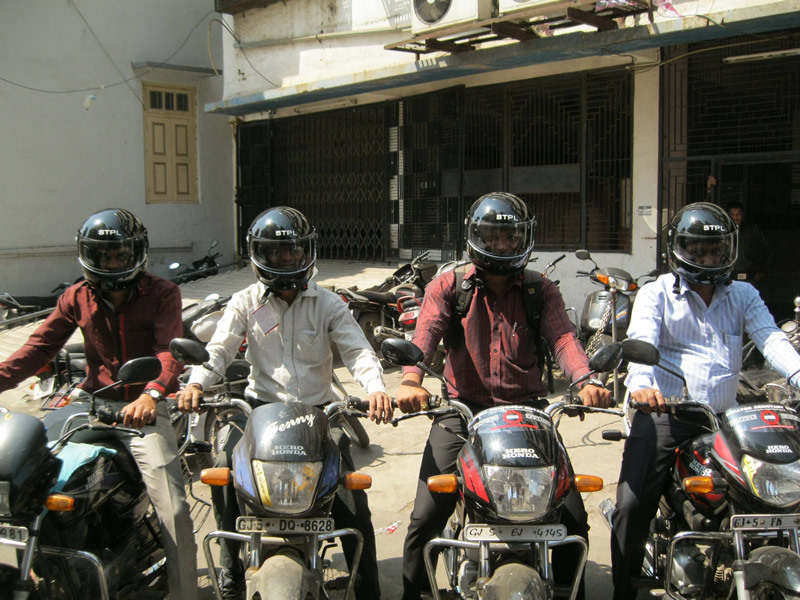 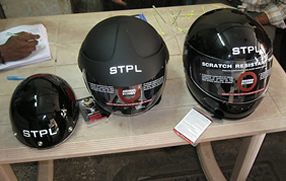 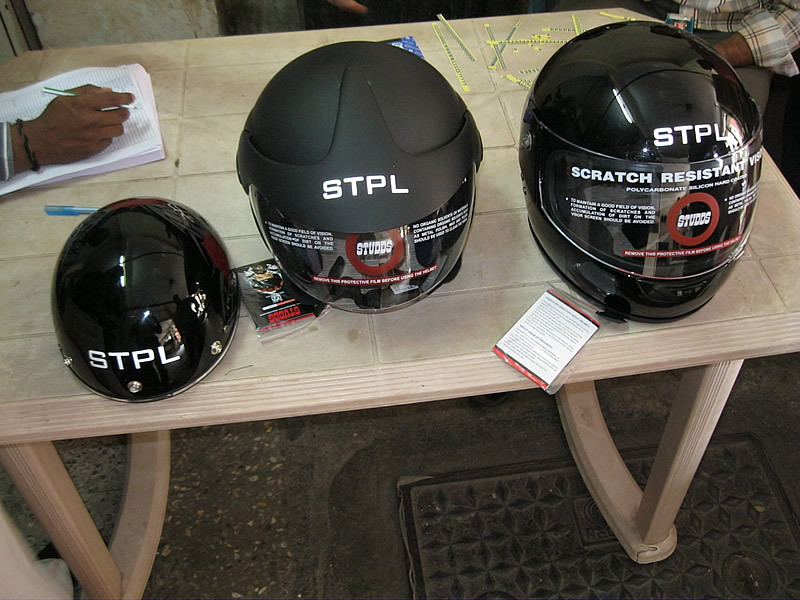 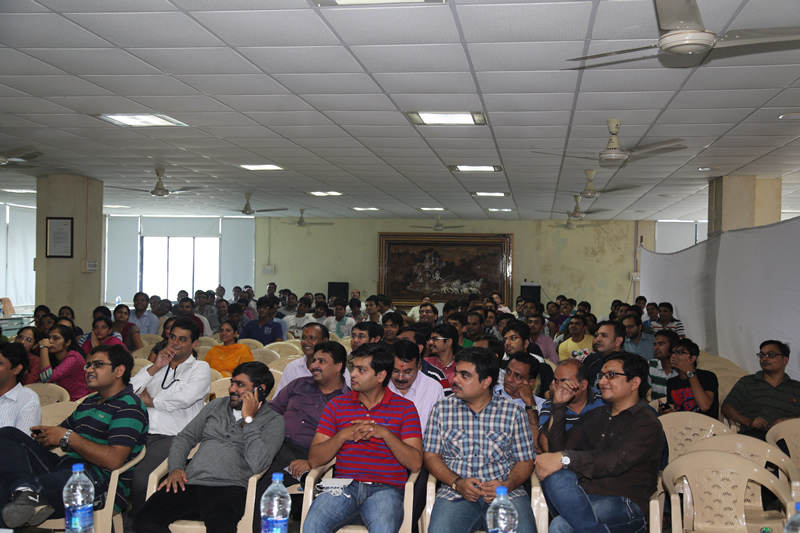 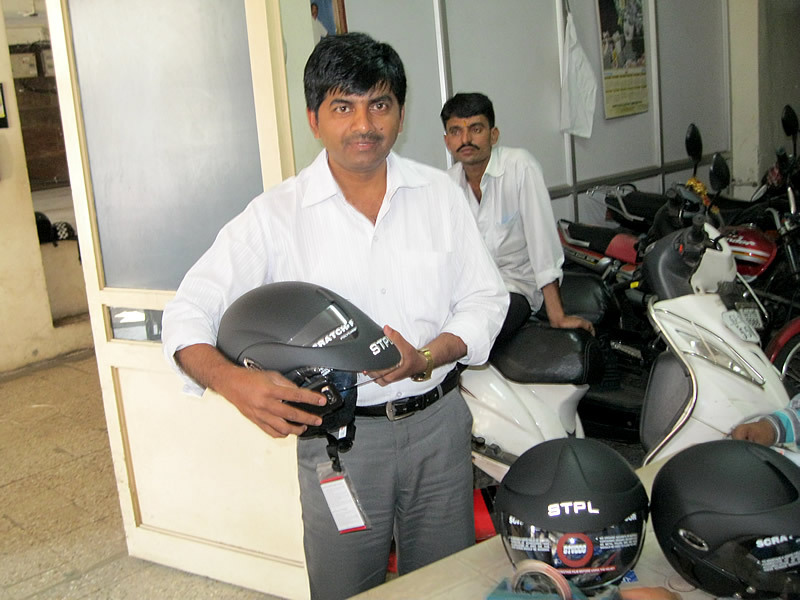 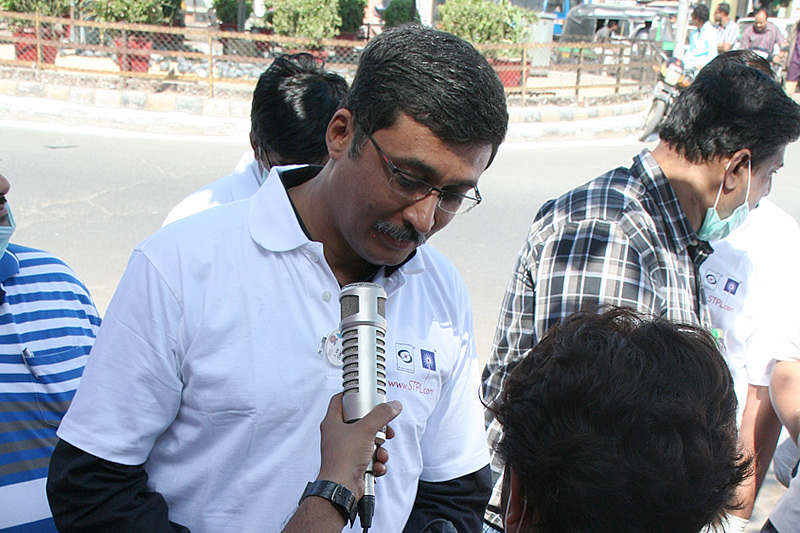 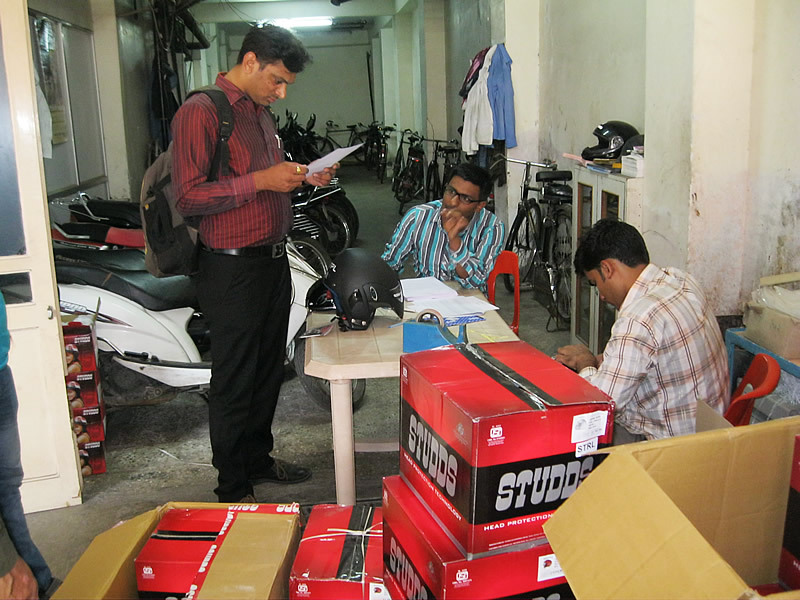 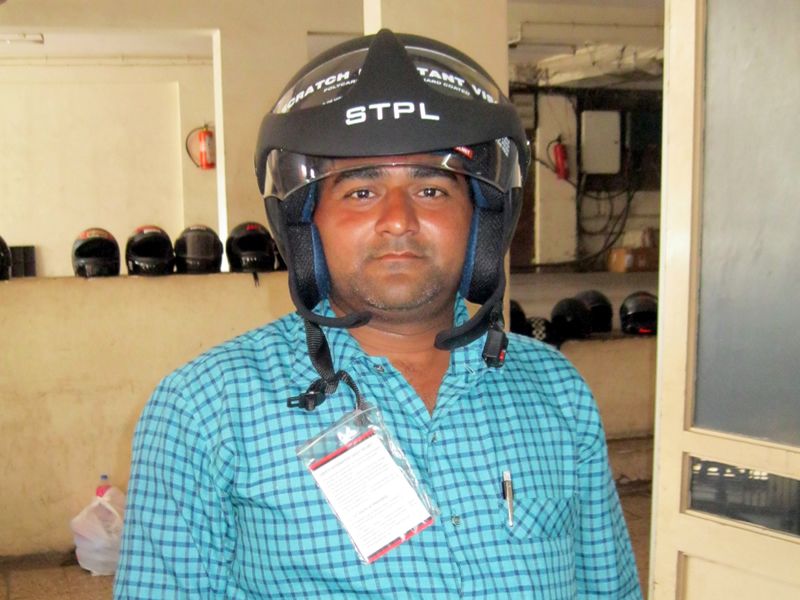 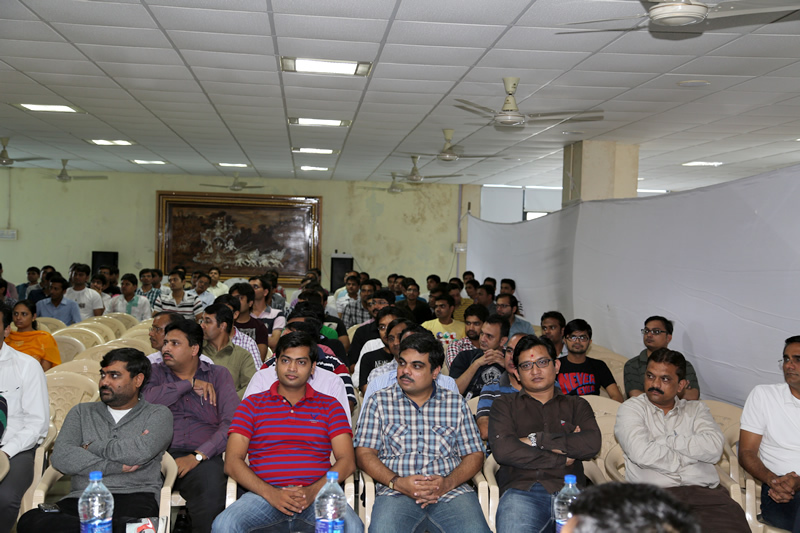 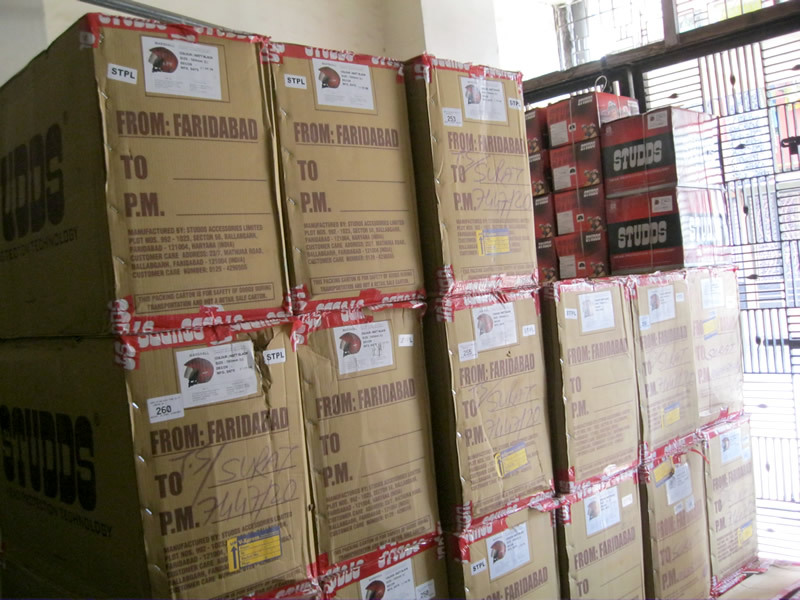 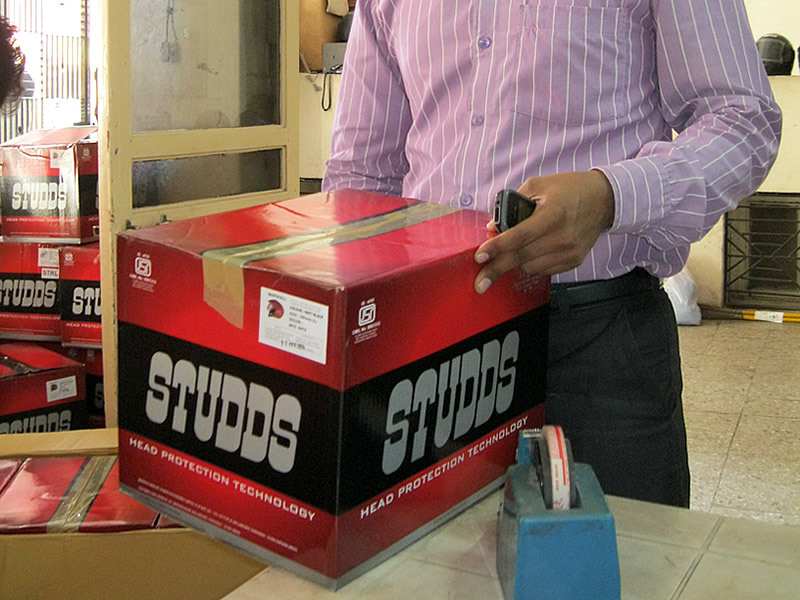 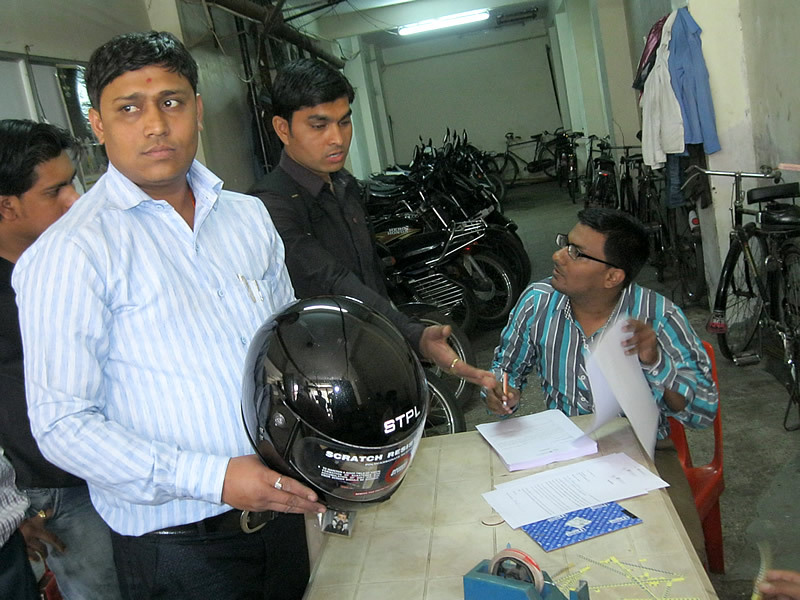 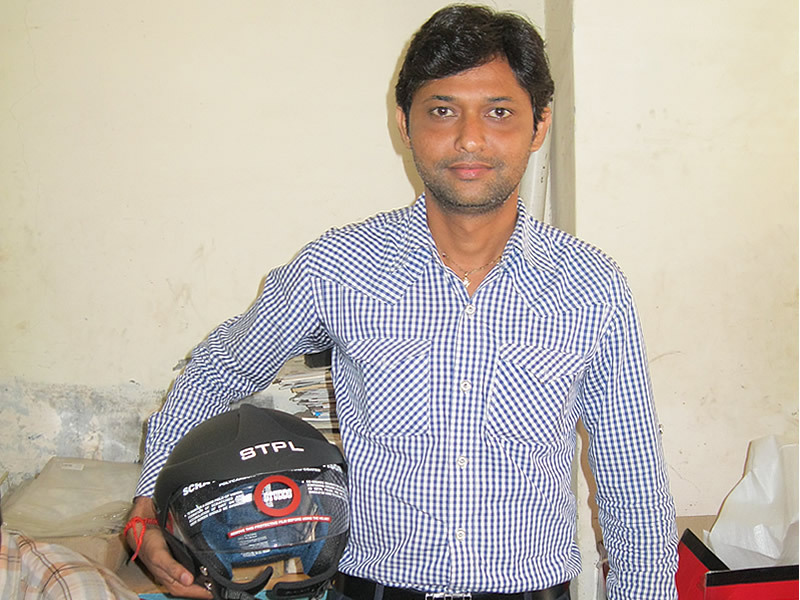 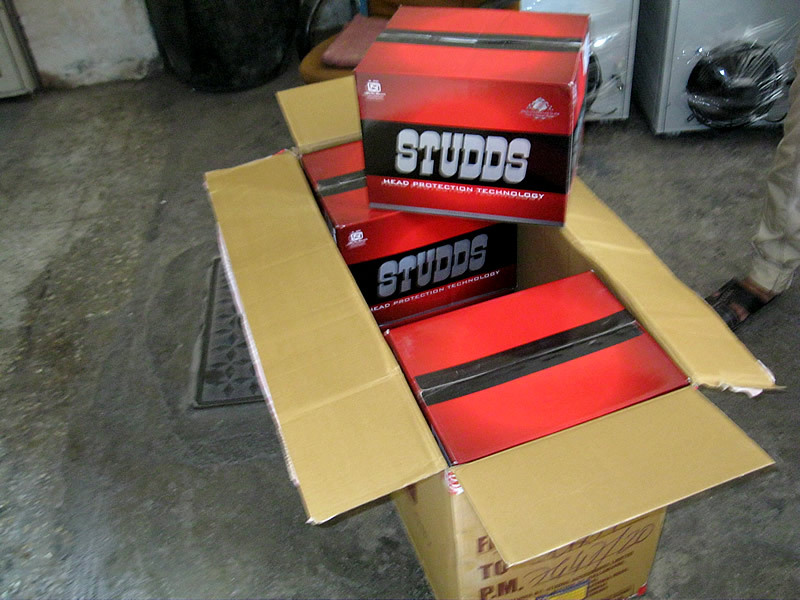 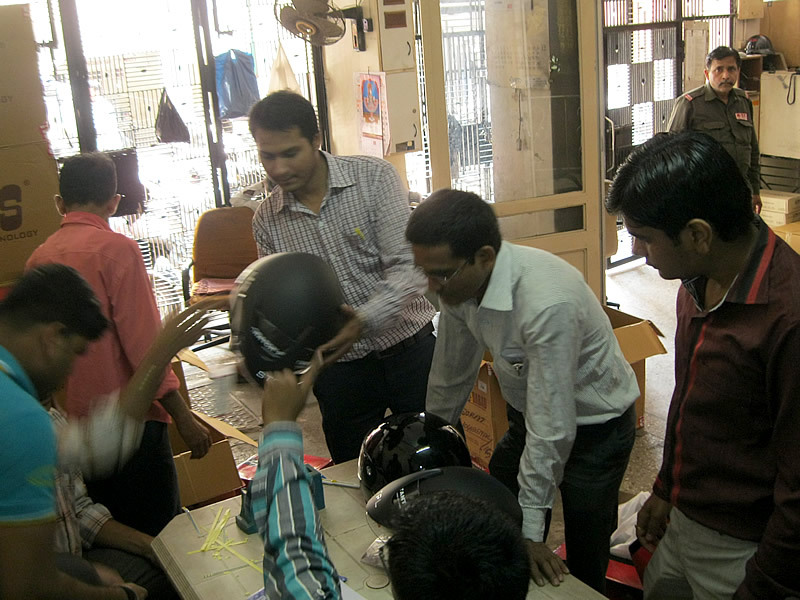 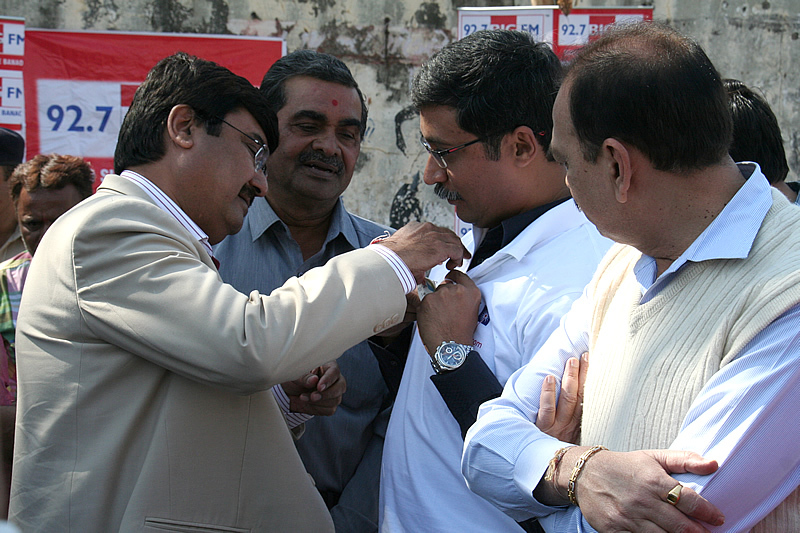 Internal Helmet Distribution, 10 March '14, Surat. 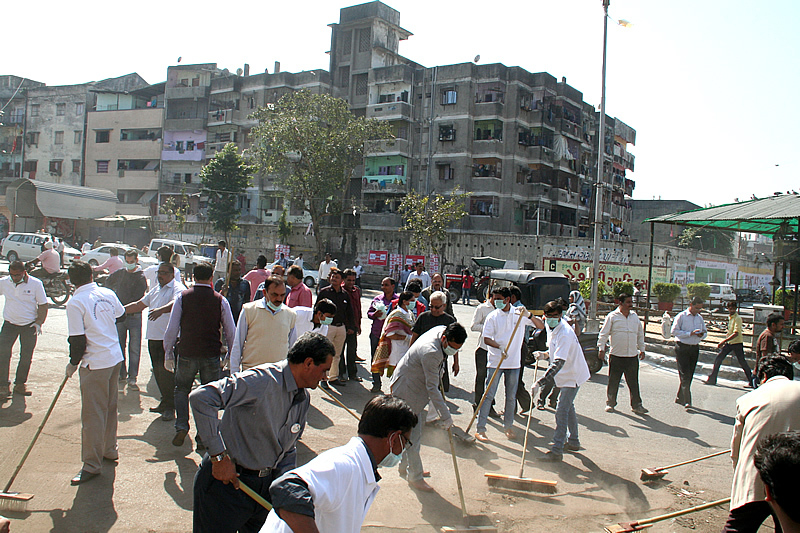 Ved Road, Surat - 395 004. 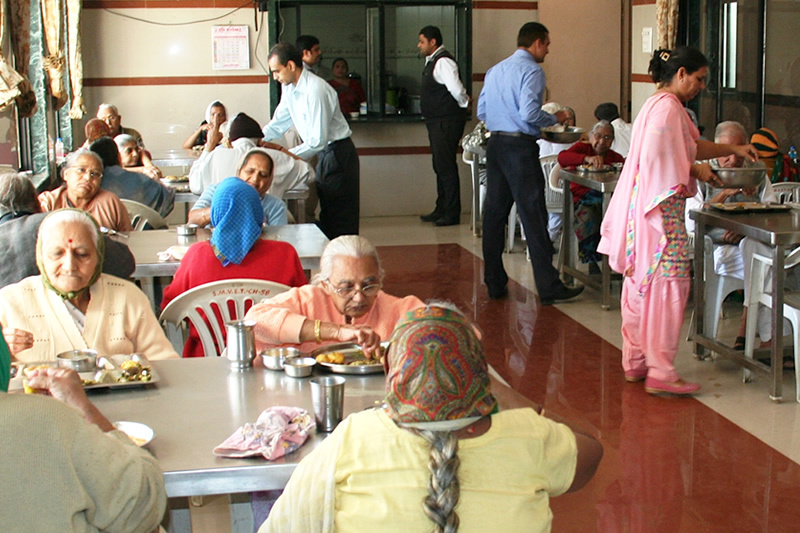 GJ, India.